Our Sunflower room is done in a bright, sunny yellow and is located first floor soundfront on the west corner of our East building. 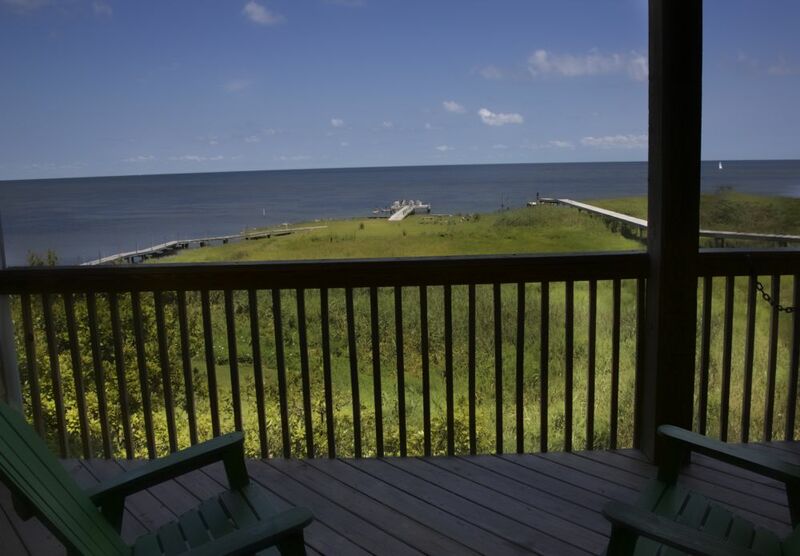 Sunflower provides a sweeping Pamlico Sound view through French doors and large windows. 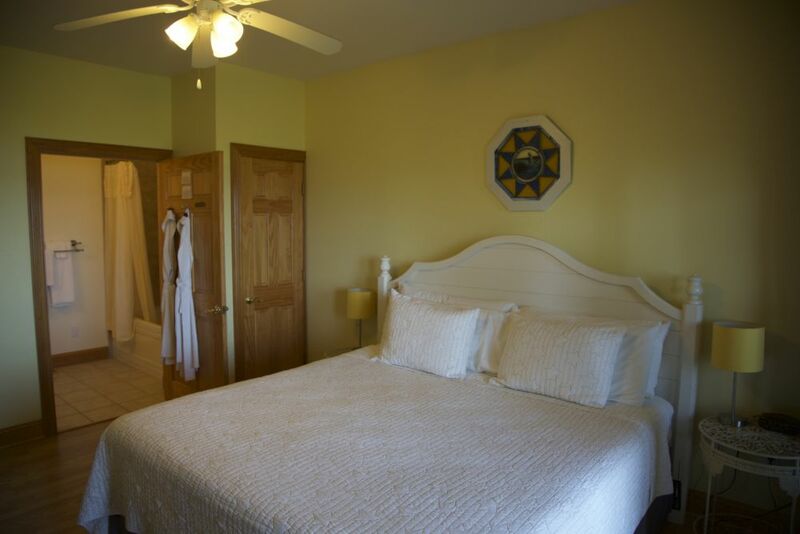 A king size bed, private porch with rocking chairs, sitting area, private bath with Italian ceramic tile, whirlpool tub and handheld shower option, 42″ flat screen television with DVD, Direct TV, and high speed internet access and quick access to our renowned Cafe Pamlico are among Sunflower’s amenities. 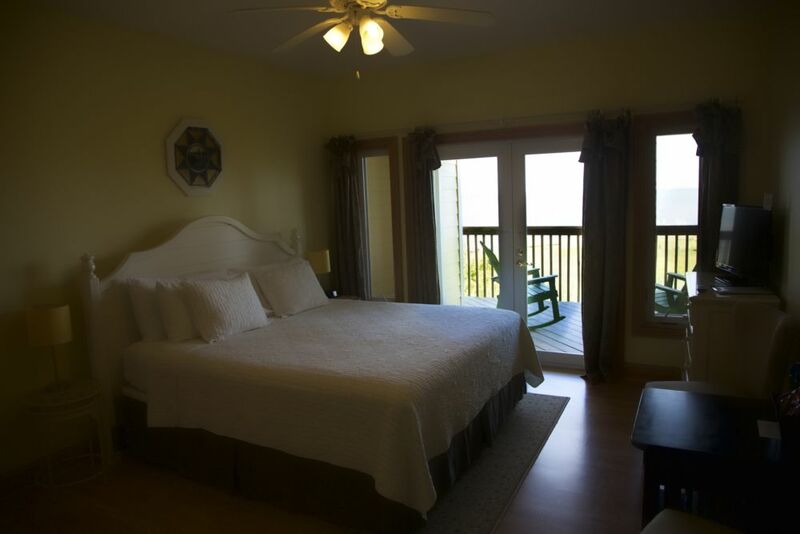 Sunflower’s vibe is happy, summery, and inclusive as the room also offers handicapped accessibility.